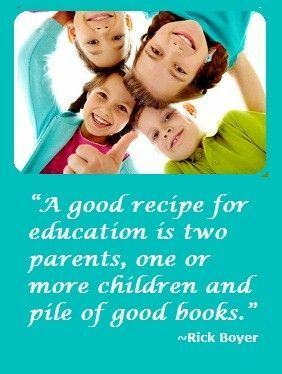 Whether you think that your high school homeschool student is going to college or not, there are many good reasons to choose to teach them as if college was in their future. 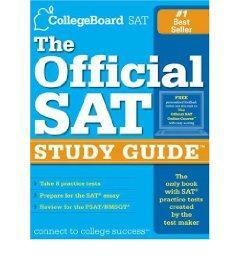 This includes homeschool testing preparation for the PSAT, ACT, and/or the SAT. The first test is the PSAT which can be taken in 10th grade as a practice and then again as an 11th grader as the real thing. It usually is given in October of each year. The test covers critical reading, mathematics, and writing skills. It will give them good feedback on their academic strengths and weaknesses. They will be entered into the competition for various scholarships available through the National Merit Scholarship Corporation. It will help prepare them to take the ACT or SAT. They can also receive information from colleges and universities by checking “yes” on Student Search Service. Regardless of where you child might decide to go to school, these tests are very important not only for admission into the school, but also in acquiring scholarship money. High school homeschool students with high scores on these tests often can go to the school of their choice regardless of the rest of their academic record because they have proven their general knowledge of the subjects. Most academic institutions do not prefer one over the other. Many Ivy League schools, however, want students to take the SAT. Your child has to option of taking both exams. The two exams are different and many students do better on one rather than the other so it may be helpful to take both. Some colleges and universities will combine scores to come up with a highest possible composite if you take a test more than once. 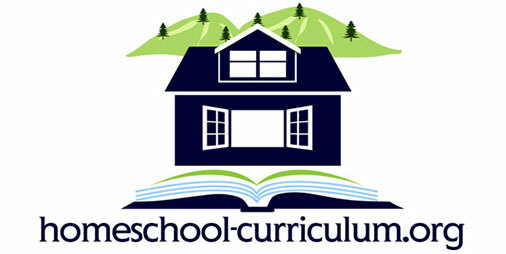 While your child may have been exposed to all the material on the tests, it is often helpful for homeschool high school students to do some review and take some practice tests at home. There are several great review books available to help with this process. It helps them feel familiar with the test –taking process, how the questions are asked and generally what to expect when they arrive at the test center. If you have a very bright child, it is important to remind them that they may do very well on the test even if they do not know every answer. Many students can get nervous while they take the test and worry that they are doing poorly, when in reality, they are getting a great score. This is where the practice tests can also help build their confidence. 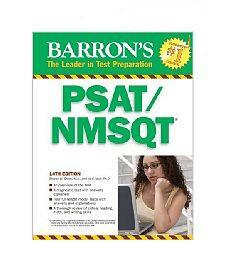 Barron’s PSAT/NMSQT — One of the tops preparation guides on the market, this manual includes one diagnostic test, six full-length model tests, subject reviews and practice exercises. It also includes complete answer sheets with explanations. 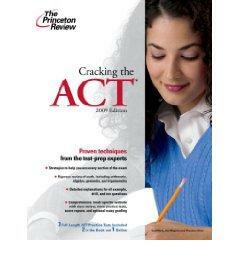 Cracking the ACT (College Test Preparation) — This book includes a rigorous review of math topics, including arithmetic, algebra, geometry, and trigonometry. It includes detailed explanations for all examples, drill and test questions. It also helps you to learn to spot errors in order to ace the English portion of the test. It includes 2 full-length practice tests in the book and exclusive free access to an additional practice tests online. The Official SAT Study Guide — This is the only practice book with practice tests created by the test maker according to new SAT specifications. The book has 700+ pages, 21 chapters including 8 practice tests for which the student will receive estimated scores. 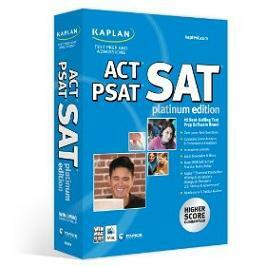 Kaplan SAT/ACT/PSAT Platinum Edition 2008 — Although hard-to-find because of the date of publication, this CD-Rom preparation guide provides you with extensive help in all subjects, full analysis of individual testing skills, and multiple practice tests. Although this is probably not the only guide we would recommend buying, it is a great computerized supplement for extra test practice.